Flowers are one of the most important items used in wedding decorations, whether they are used in wedding centerpieces, wedding kosha, wedding entrance, and even the bridal bouquet, flowers are always a main element in weddings. Once you choose your wedding venue, and decide on the theme and colors you want for your wedding, you start looking for wedding flowers and arrangements, and of course not to forget the perfect flower shop or florist, who will help you create all your wedding flower arrangements. 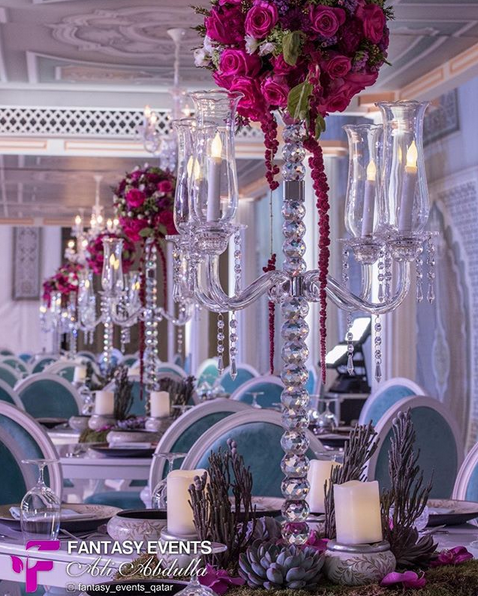 Although Qatar is considered to be relatively small compared to other Arab countries, but it is home to some of the most talented and professional wedding suppliers, whether it is wedding planners, caterer, or even florists, Qatar has some of the most amazing places for wedding details. To help you choose the perfect florist, we decided to share with you the top flower shops in Qatar. 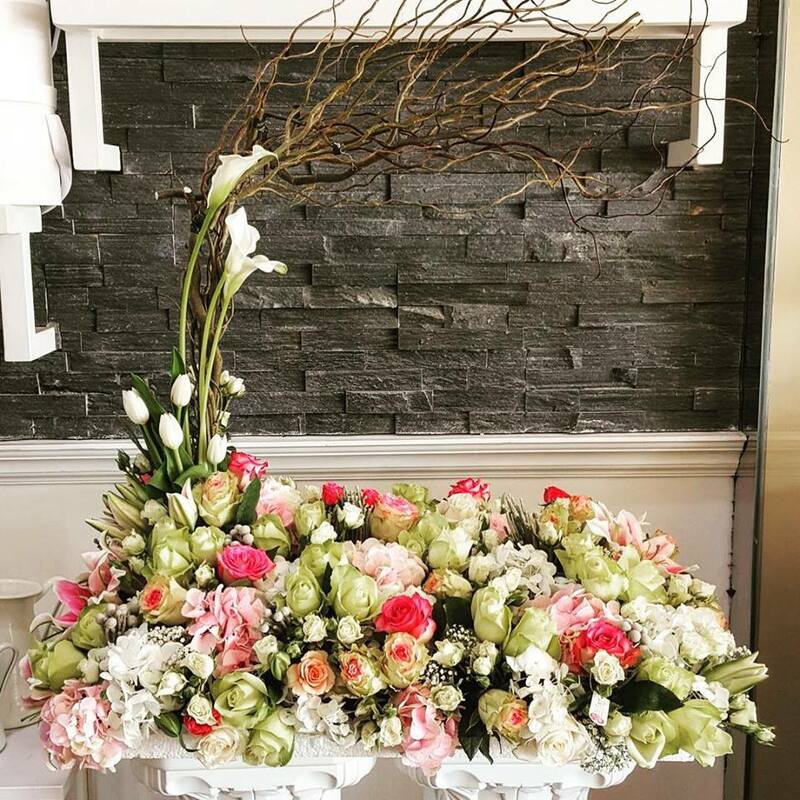 A unique flower shop that provides you with beautiful and elegant flower arrangements and decorations, for all occasions with a great range of personal customizations. Located on Alwaab street, next to Al Burj labs, Munira flowers doesn't only provide you with beautiful flowers, it also offers delicious chocolate trays for all your events. Buono Chocolates and Flowers offers the most luxurious selection of chocolates, the freshest flowers combined with truly unique creativity. 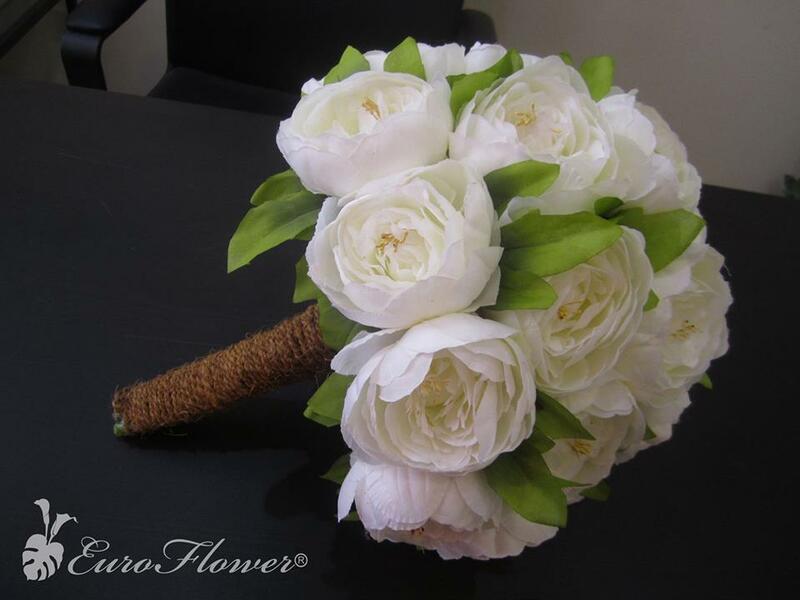 Euro Flower Qatar Florist in Gharafa is a well-established business covering all areas of Doha and the surrounding areas of Doha offering the highest quality flowers from around the world at excellent prices. 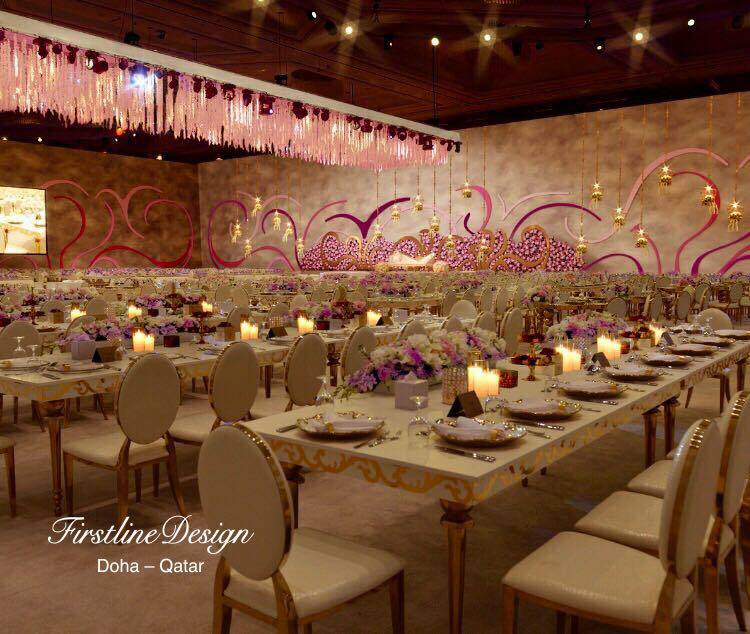 Firstline Design Events will help you in creating your own wedding and private occasions to be more distinctive, extraordinary and make your dreams become reality. From planning wedding and organizing engagement, designing koshas, to providing music system, invitation cards, and much more, Firstline Design has everything you need. This place offers all your wedding planning needs in one place, like flowers, decorating details, and more. Alissar’s own story started many moons ago in Amman, Jordan. 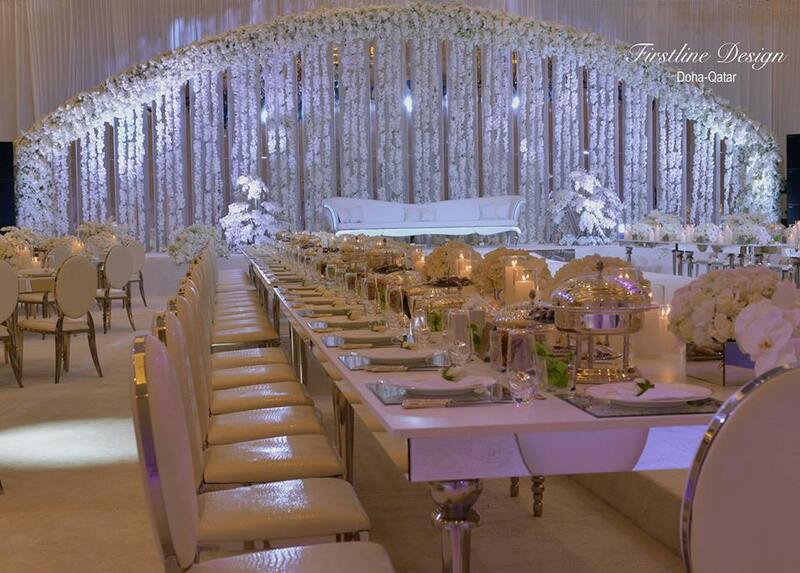 From unique floral arrangements, to bringing fairytale weddings to life, Alissar became the vanguard of extravagance. Their ability to transform a concept to reality has set us apart in the world of events; especially because of the delicate balance they maintained between design and execution - where every detail is pre-designed and deliberate. Continuous evolution is an evident distinctive facet of Alissar’s character. 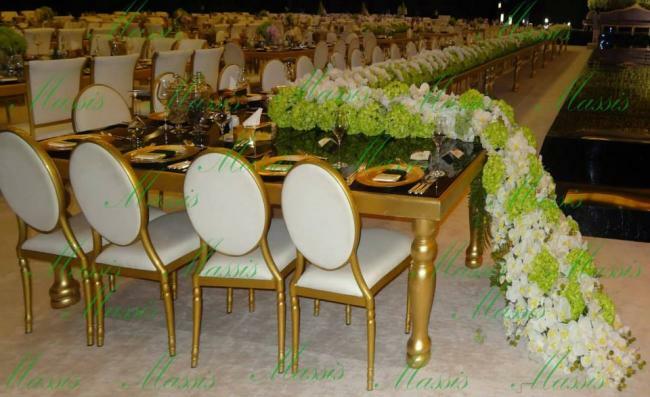 As the expertise and craftsmanship flourished, its versatility and reputation grew in tandem, and it was not long until Alissar’s services permeated the hospitality world, offering total floral solutions. 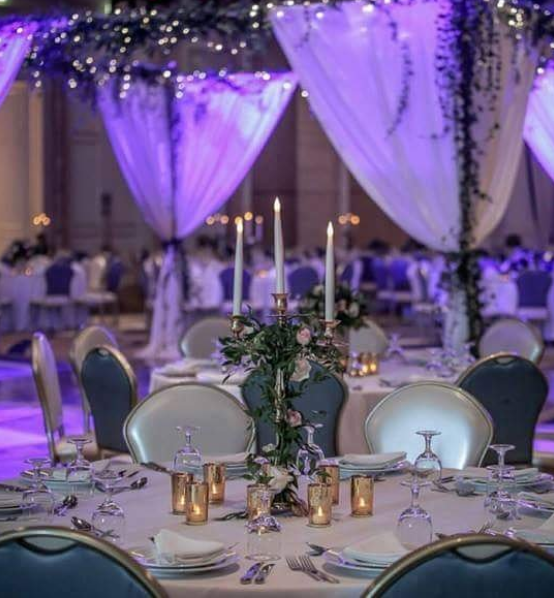 Al Murjan Events is a full service event management and marketing company dedicated to meeting your needs, they customize event strategies to match your goals. 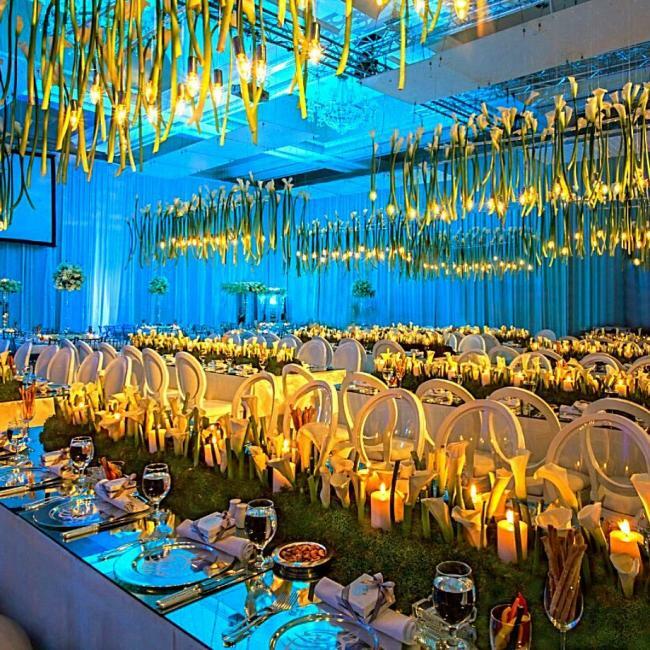 Al Murjan Events has consultants and strategic partners with expertise in all areas of event management including event production. 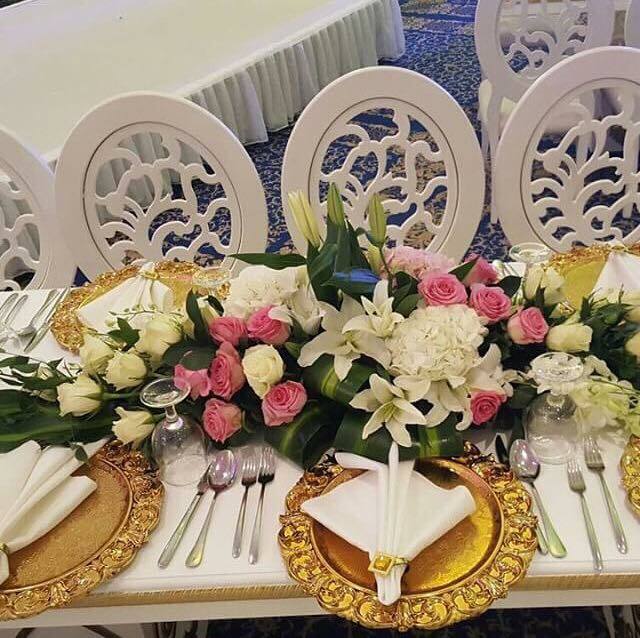 Located in Al Khalifa street, Massis Flowers and Decoration for Events has all your wedding needs covered from planning to flower arrangements, they will handle all the details. Gardenia Flowers offers a wide assortment of fresh flowers for your gift-giving needs. 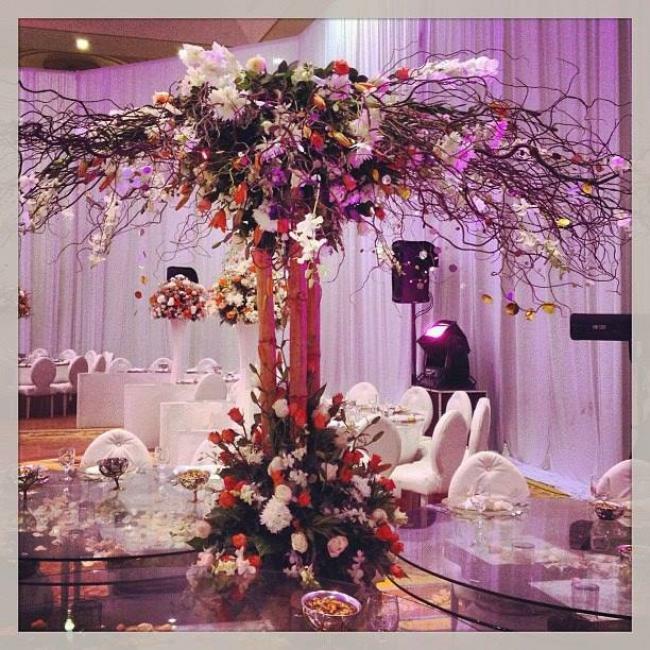 Their dedicated staff will help make any occasion memorable with an arrangement. At Gardenia Flowers, they offer same day flower delivery at no additional cost.